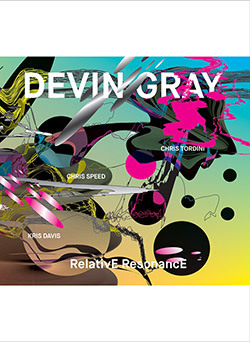 Excellent NY jazz from drummer/composer Devin Gray's superb quartet with Kris Davis on piano, Chris Speed on reeds, and Chris Tordini on double bass, in 8 compositions that are as enjoyable lyrically as it is following the structures, twists and turns of each piece. 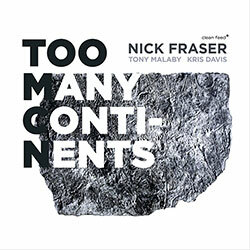 Toronto drummer and composer Nick Fraser in a superb trio with saxophonist Tony Malaby and pianist Kris Davis, performing Fraser originals that merge free improvisation, jazz and avant compositional approaches with astonishing solos from all three. 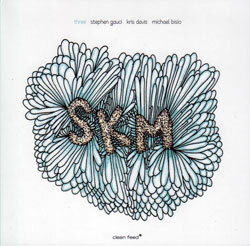 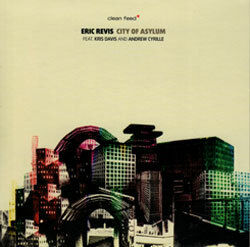 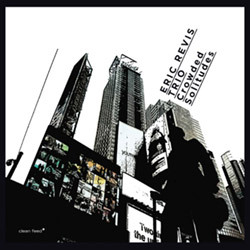 The trio of Eric Revis on bass, Kris Davis on piano and Andrew Cyrille on drums recording in the studio in NYC, vital, introspective and sophisticated free trio work spanning generations in spontaneous compositions and one each from Monk, Jarrett, and Revis. 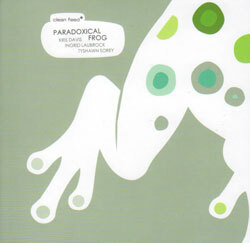 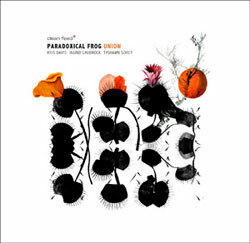 The NY Paradoxical Frog trio of pianist Kris Davis, saxophonist Ingrid Laubrock and drummer Tyshawn Sorey in their 2nd release of lyrical yet angular jazz with extreme space and dynamics and a great sense of drama. 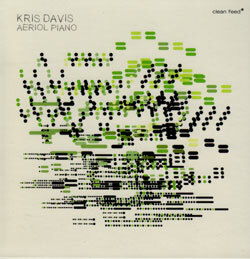 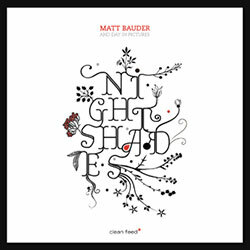 The debut solo CD from in-demand pianist Kris Davis (Paradoxical Frog, Novela, Good Citizen, Anti-House), an absorbing and innovative album of original numbers and standards played inside and out of the piano. 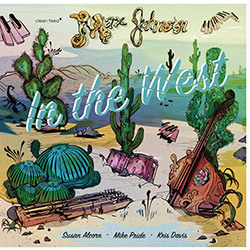 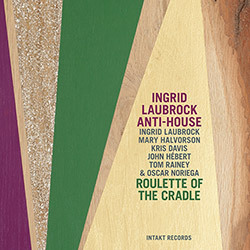 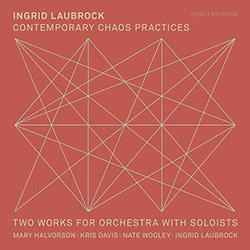 The debut recording of the NY based trio of London-transplant saxophonist Ingrid Laubrock, drummer Tyshawn Sorey and pianist Kris Davis, refreshingly unconventional improvisation. 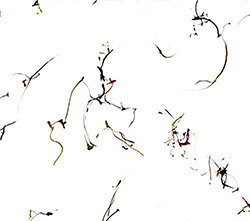 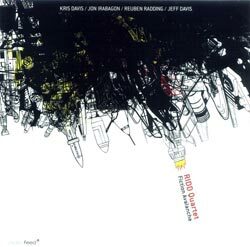 The Ridd Quartett is Jon Irabagon, Reuben Radding, Jeff Davis and Kris Davis, bringing a variety of approaches together into the free improvising of many dimensions.